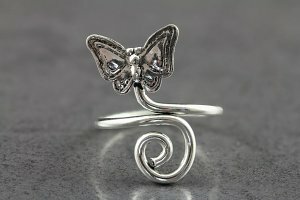 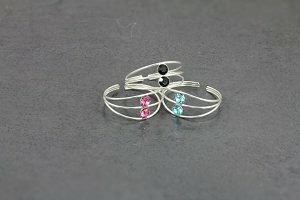 Looking for something to match that new piercing? 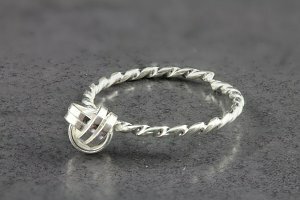 Maybe looking for a gift? 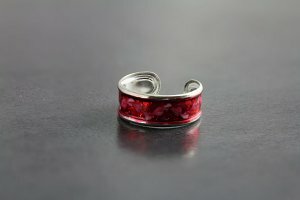 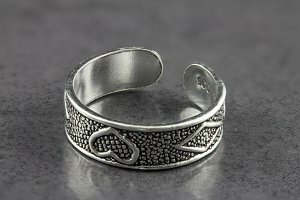 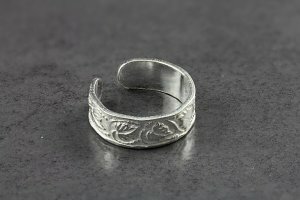 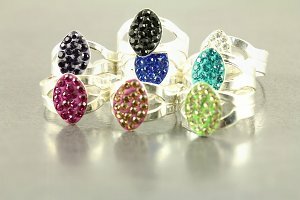 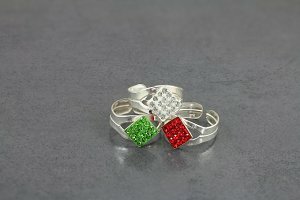 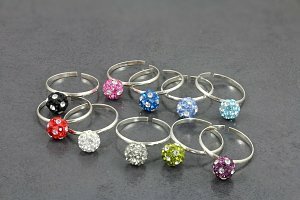 Have a look at our range of Toe Rings with an option to suit most Toes. 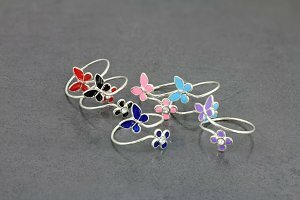 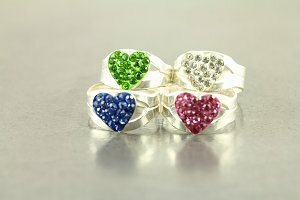 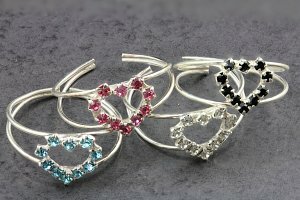 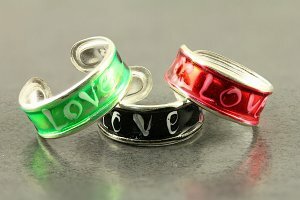 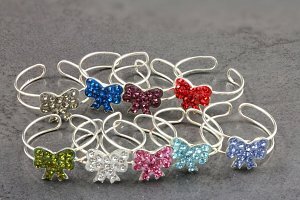 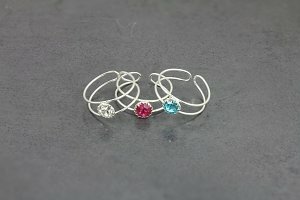 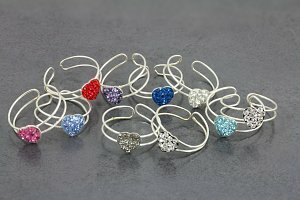 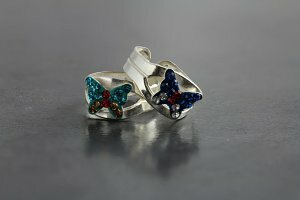 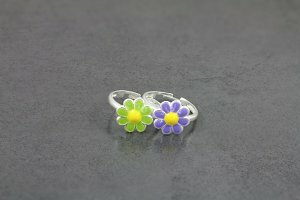 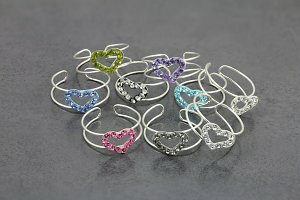 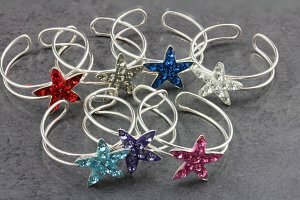 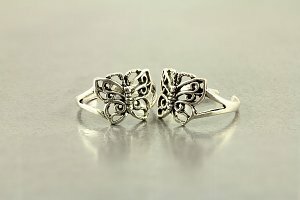 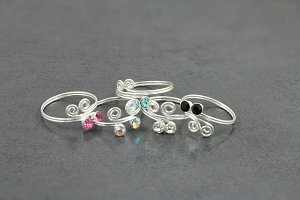 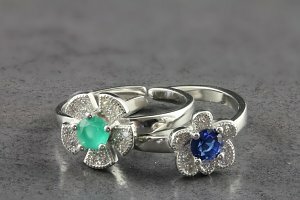 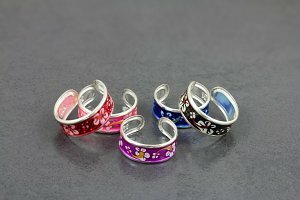 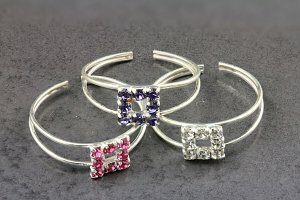 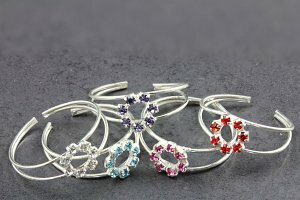 All Toe Rings are a One Size Fits all style which can be easily bent to fit. 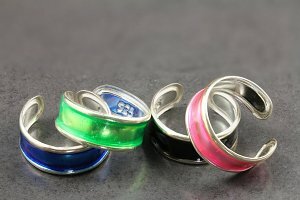 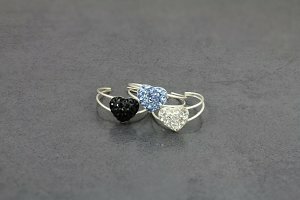 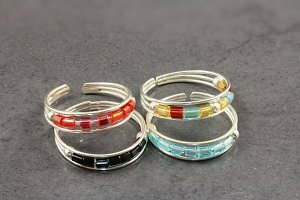 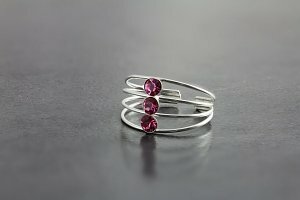 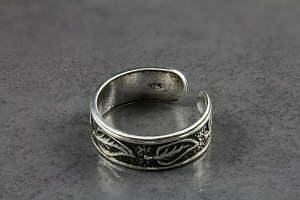 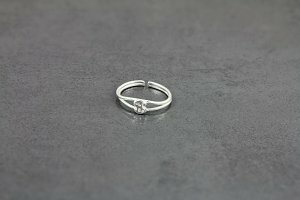 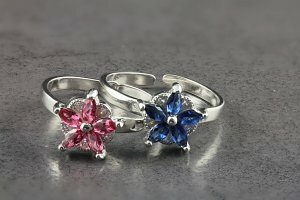 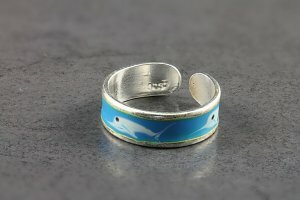 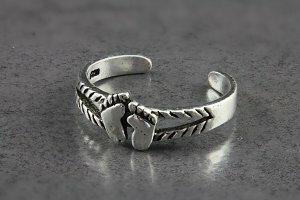 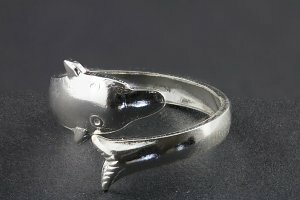 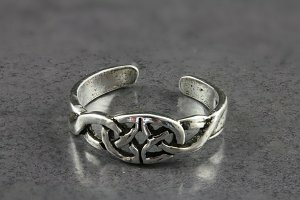 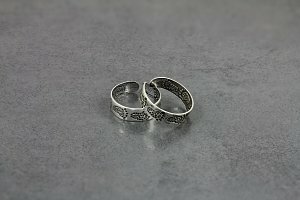 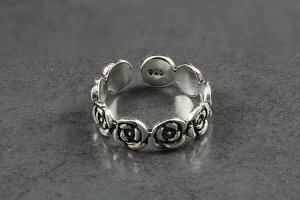 This makes them super easy to buy without the hassle of ring sizing.